First day of Winter and there I was, standing in Riga, the capital of Latvia and the largest city in the Baltics. 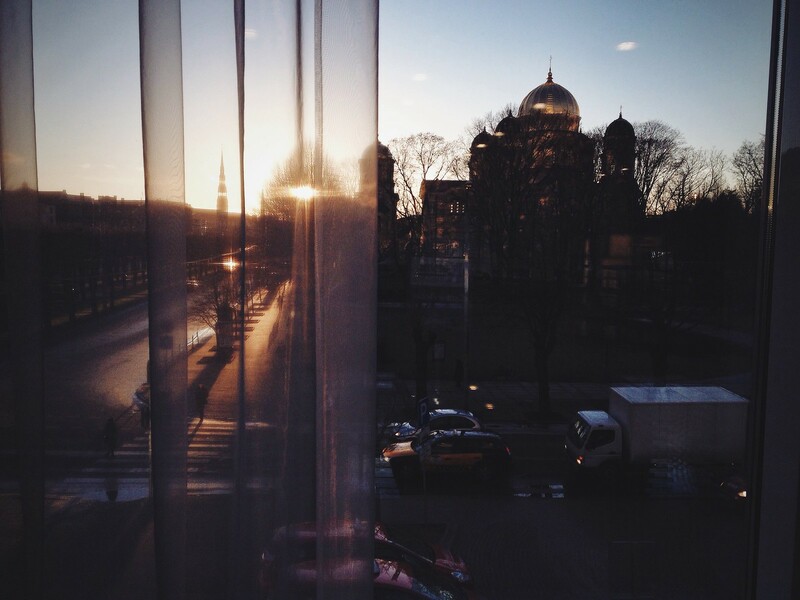 The morning sun gently kissed my cold cheeks as I stepped outside the hotel and turned my head towards the sky. The days before as I traveled through Sweden to catch my flight in Stockholm, the weather had been nothing but gloomy. You know, like one can expect from those last dispiriting days of November. But today was sweetly different. Blue skye. Only light cloudy. A perfect clear day to get acquainted with a new city. Two full days was all I had at hands to explore Riga. Still it seemed to be enough time for me to sink my teeth into the city and get a quick taste. Together with four fellow Nordic Nomads, I had crossed the Baltic Sea to try out modern Latvian cuisine in various restaurants and through a cooking class. Little did I know I was in for a serious treat. My prior knowledge of Latvian food was non-existent but I had a vague idea that simple pork, potatoes and cabbage would become my source of daily fuel. Oh was I shamefully wrong! In between the culinary feasts, my time was mostly spent in the heart of the city known as Old Town Riga. It's located on the east side of the Daugava River, which flows through and divides the Latvian capital in two. 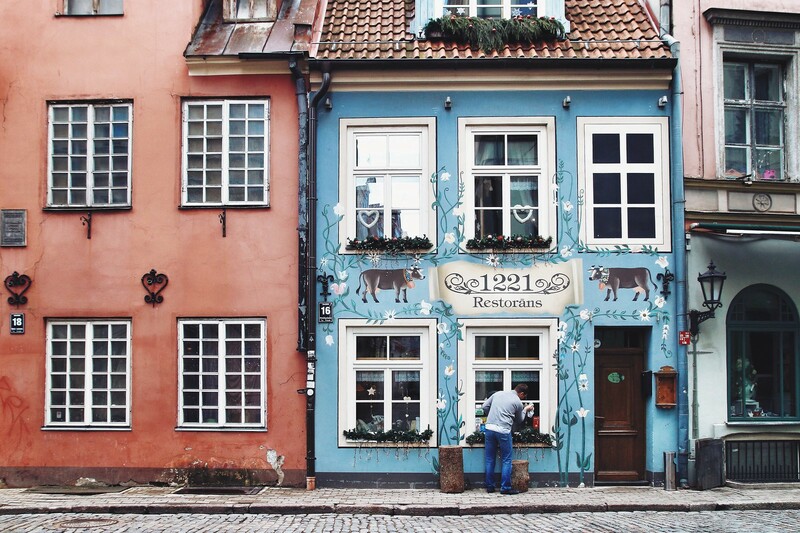 Here in the old town, the maze of picturesque cobblestone streets is rich in history, filled with character and an abundance of architectural gems. 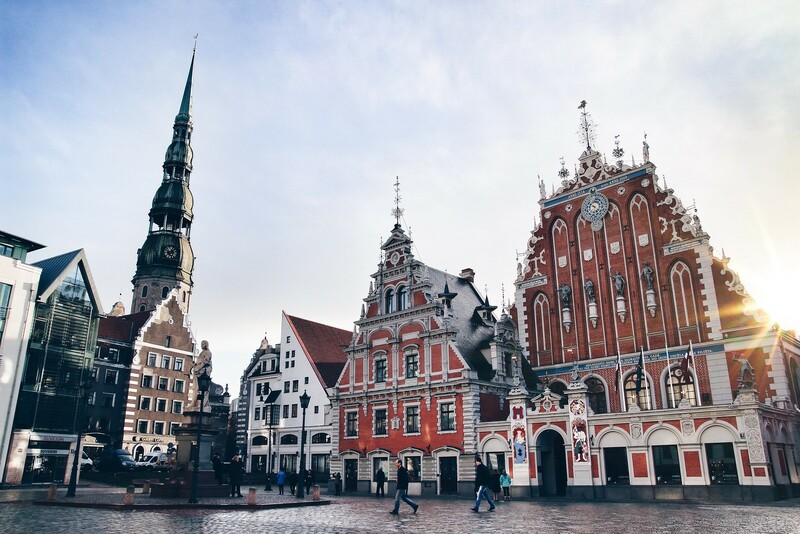 There's a reason why this historical center of Riga is listed on UNESCO’s World Heritage List and with more than 800 years under its belt, the Old Town (est. in the 13th century) knows how to throw in a few punches that will leave you stunned with admiration for this old champ. In particular the Art Nouveau is not to be missed in Riga. 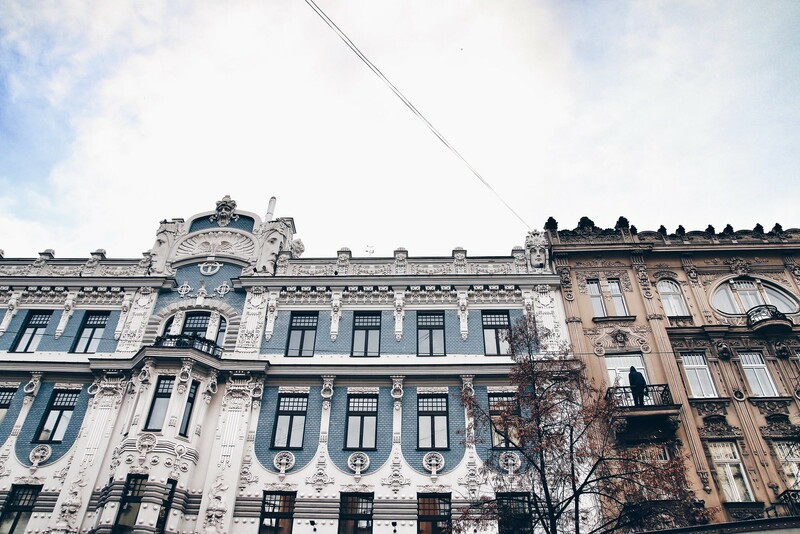 It's here that Europe's most beautiful Art Nouveau buildings can be seen with some of the best examples lined at the Alberta, Elizabetes, and Strelniku streets. I'm 100% smitten with the architecture, so I did not cheat myself from raising my eyes upwards when walking through the city. While a city is always best explored on ground, you can not take away that there is something fun about seeing it all from a birds perspective. 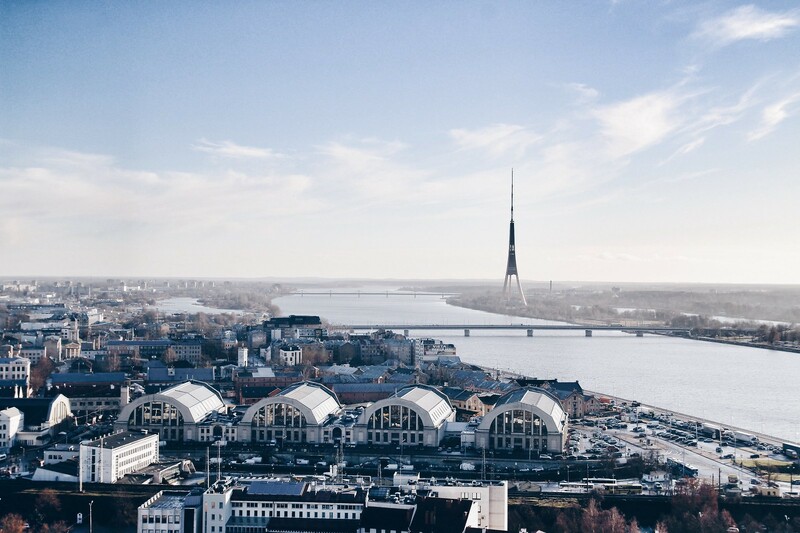 For the best panoramic view of Riga, the top of the spire of St. Peter's Church is definitely not a bad choice. The church is located right next to House of Blackheads, another prominent landmark with a fascinating facade. Gazing over the city skyline, one could see the Riga Central Market housed in five pavilions (former German Zeppelin hangers) just outside of the Old Town Walls. It's a massive market place buzzing with locals getting on with their daily lives. 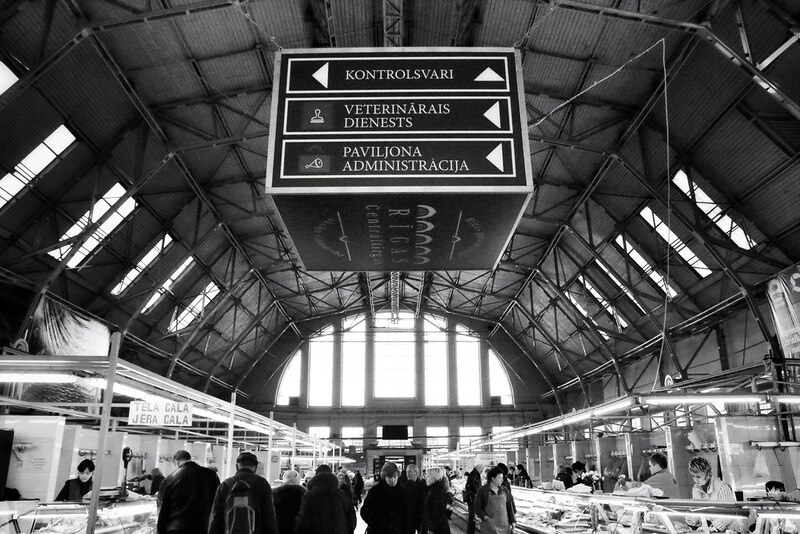 A wide array of vegetable, dairy, meat and fish can be found here. 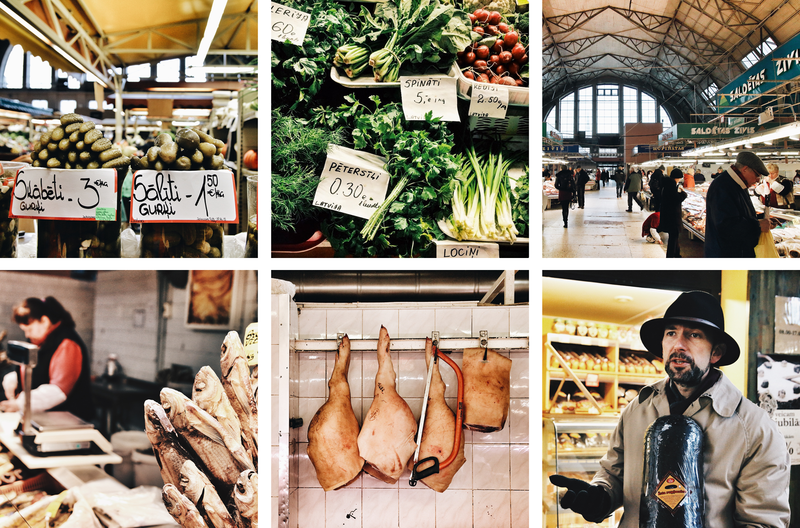 Roaming around the local market is always an adventure for those who eat with their eyes and taste with their nose. Personally, I wish I had spent more time here to really soak up the atmosphere and capture the busy, colorful, raw and unpolised market life, and to cater my stomach with some local delicacies. As December had begun, several squares had turned themselves into their own cosy Christmassy havens. One evening I went to the Old Town Christmas Fair at Dome square. 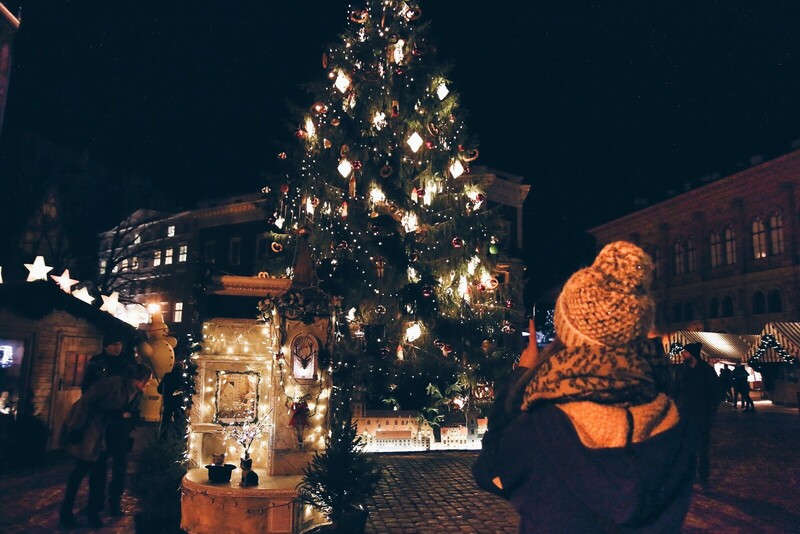 Christmas spirit was high, people were smiling and the light sparkled during the dark Winter hours. The small stands around the Christmas tree were packed with delicious treats such as glittering glazed gingerbread houses, roasted almonds, mulled wine and hot drinks. Also handmade warm socks, hats, scarfs and other Latvian handcraft were being sold. 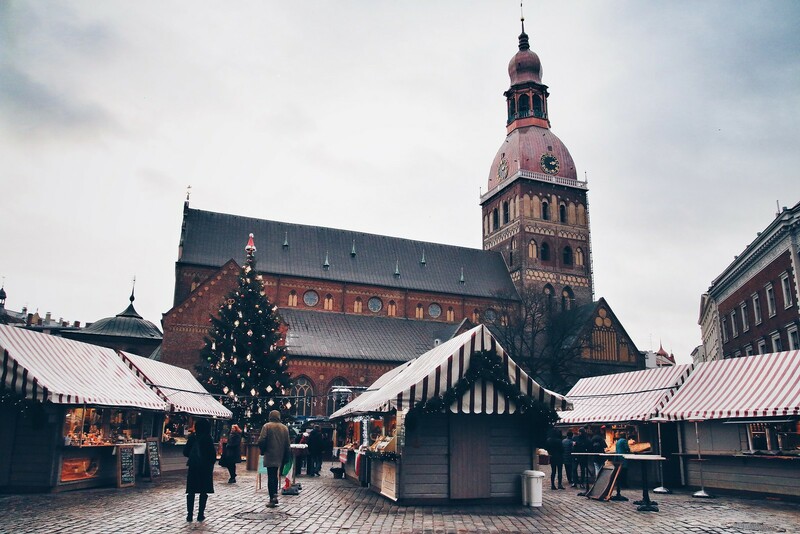 I don't know about you, but there's something about these Christmas markets that always puts me in a good mood. Hanging out at the stalls, trying to catch some warmth while setting your frosty teeth into those Christmas sweets, ahh that is one of the small joys of December. There is something about European cities that make them so wonderful. I'm not much for thinking too deeply about history but I do love that a city's character and facade is a reflection of its past historical events. 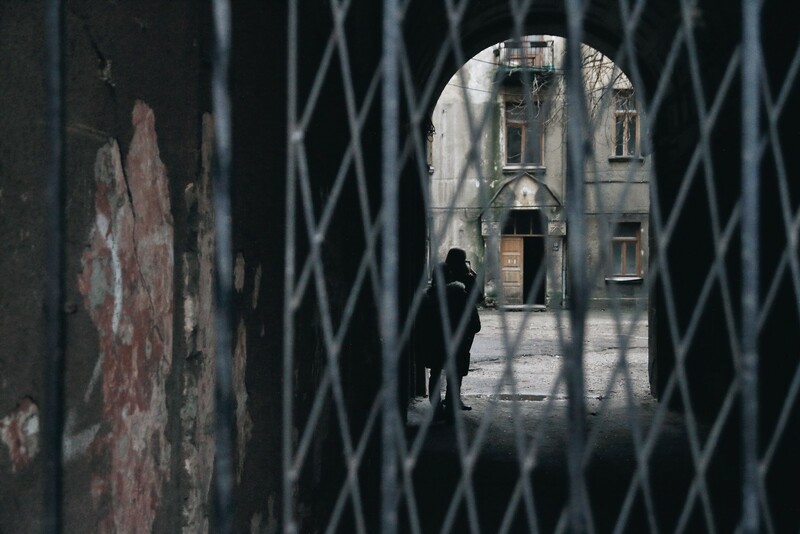 Surely I have only scratched the surface of what can be uncovered in Riga, which only makes me want to come back someday and digg a little deeper. If anything, I'm counting on our Latvian Instagram friend Eleina to let me in on all the Riga secrets. I met her for the first time in Malmø just three days before this trip (Insta-proof) and dreams of conquering the Nordics and the Baltics are already spinning off - haha. 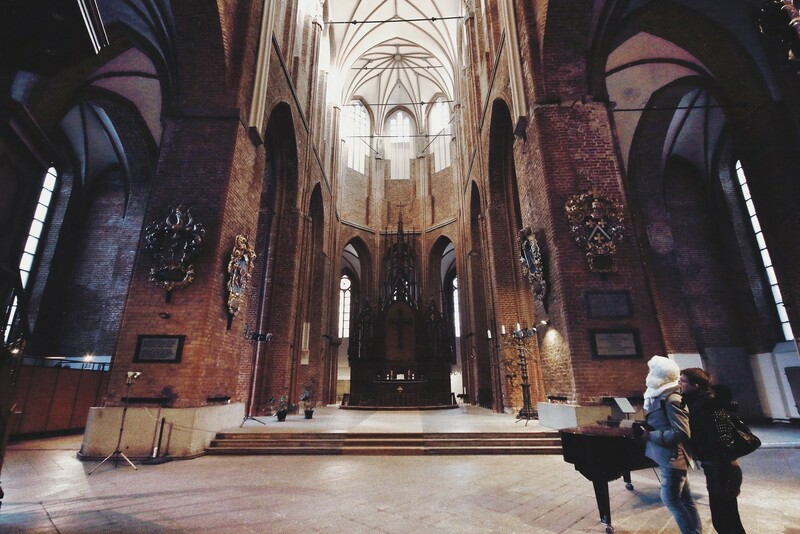 Have you been to Riga? And what should one try to really get under the skin of Riga? Tak Sara! :) Vi må også snart finde en dag, hvor vi kan mødes og du kan få Islands-billederne ELLER måske tage på tur!!! Utrolig flotte bilder. Jeg har vært i Riga kun om sommeren, men jeg ser det er en perle også om vinteren! Aww thanks Atika! 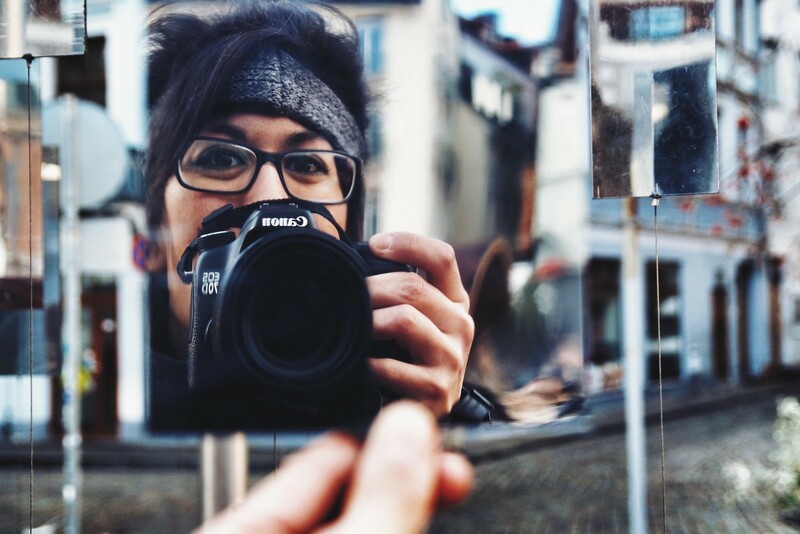 You definitely need to ;) When was the last time you visited Europe? Åh. Bildene. Reisene. Jeg får frysninger. Det er så fint å følge dere på instagram. Og for så å finne hele historier her på bloggen. Elsker det.